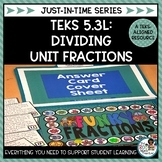 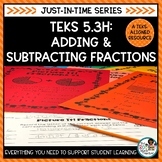 This packet contains worksheets that cover fractions. 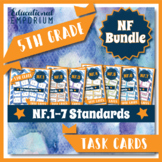 It's meant for fifth grade but can be used as needed. 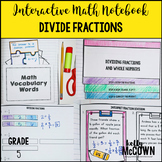 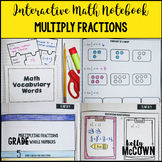 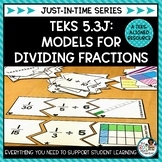 It covers topics such as equivalent fractions, improper fractions, adding and subtracting fractions, word problems, estimating, mixed numbers, regrouping and a lot more. 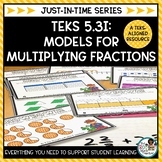 Creating a way for "them"
Simple math sample that fulfills the 5.2 Ky alternate assessment standard.